Last summer I had the pleasure of talking with Brady Huggett on Nature Biotechnology’s First Rounders podcast (if you haven’t heard it in the past you should check it out – it’s a wonderful series of conversations with the people that have helped found, finance, and develop life sciences). We talked about a lot of things, from how I got my start in law and public policy to my work on the East River Science Park in New York, launching the New York Genome Center and later, the creation of a new project called HGP-write and the establishment of a Center of Excellence for Engineering Biology. These were some of the most exciting projects I have worked on, but I think the highlight was being able to discuss my path into the world of life science and medicine. As Brady said in his introduction: my route was far from conventional and I think this holds important lessons for all young scientists as well as nonscientists who are interested in developing careers in science and medicine. I got married young and I quickly had three children 13 months apart. I worked in jobs as varied as a short order cook and interior decorator to make ends meet. It wasn’t until my kids had reached school age, that I made the decision to go back to school and enroll in at Manchester Community College. 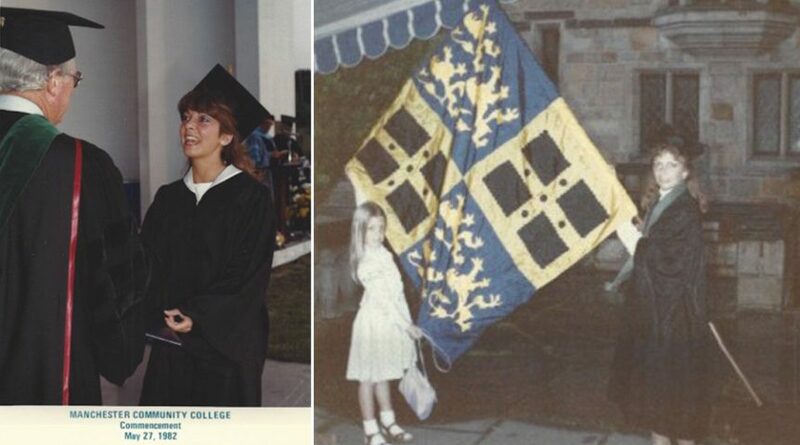 From there, I went on to Yale to complete my undergraduate degree in economics and then to Harvard for a law degree and Master’s in public policy. My formal education was followed by a continuous education that I received while pursuing a variety of interests, the White House Fellowship, practicing law, and as a director and manager in the worlds of policy, research, start-ups, clinical delivery, finance, operations and real estate development. I won’t continue with all the details – you can hear those on the podcast – but I will say that this circuitous route is certainly part of what makes me, and Nancy J Kelley + Associates, unique. I don’t have a PhD and I don’t do science at a lab bench, but I do draw on my knowledge of science and technology, as well as the variety of experiences I have had, to help nucleate projects, launch new institutes, grow institutions and spur industry and job creation. Sometimes, it’s the outside perspective or the application of multiple skill sets acquired along the way that catalyzes an idea into reality. That’s my passion. The point is, science and medicine are undergoing immense change in many areas right now. It is a very exciting time to be working in these fields and many new opportunities are arising for both scientists and non-scientists alike. The most important attribute for success is the ability to start the journey, take risks in life and pursue what you are intensely interested in. Down the road, you may look back and find that you have made contributions in ways you could never have imagined. You can find my First Rounders discussion with Brady Huggett here.